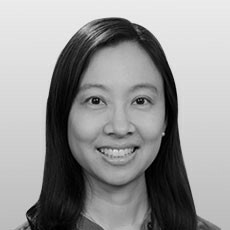 Dr. Cindy Lin, MD is a Sports Medicine and Physical Medicine & Rehabilitation Clinical Assistant Professor at University of Washington Medical Center, Seattle, WA USA. She is an Exercise is Medicine (EIM) Emerging Leader as well as a member of the EIM Clinical Practice Committee for the American College of Sports Medicine (ACSM). She is Associate Editor of PM&R Journal. She practiced at the Changi Sports Medicine Centre, Singapore prior to joining University of Washington. She has been involved in national and international sporting event coverage as well as published journal articles and book chapters related to sports and exercise medicine.